Career Center (internships & jobs): Excellent resource for career planning, jobs and internships. Graduate Admission and Program Evaluations (GAPE): GAPE handles procedures related to admissions, and university level program requirements for graduate students. Detailed information about applying to a graduate program, steps for completing a master's degree (including applying for Candidacy and Graduation), and important forms and deadlines. 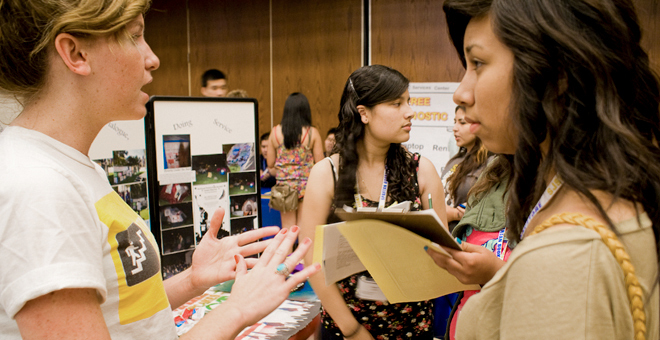 Online applications through CSU Mentor: This is the 1st step in getting an admission at SJSU. SJSU Catalog: Provides important information regarding policies and procedures. It also contains brief information about each department, has descriptions of all classes, and details related to general education | requirements. SJSU Directory : This link has all the Faculty/Staff, Department contact information. Student Advising Center: From this link, you can obtain all the information related to advising. Student Resources: Learning about campus resources and services is an ongoing process. These links make the discovery easier.